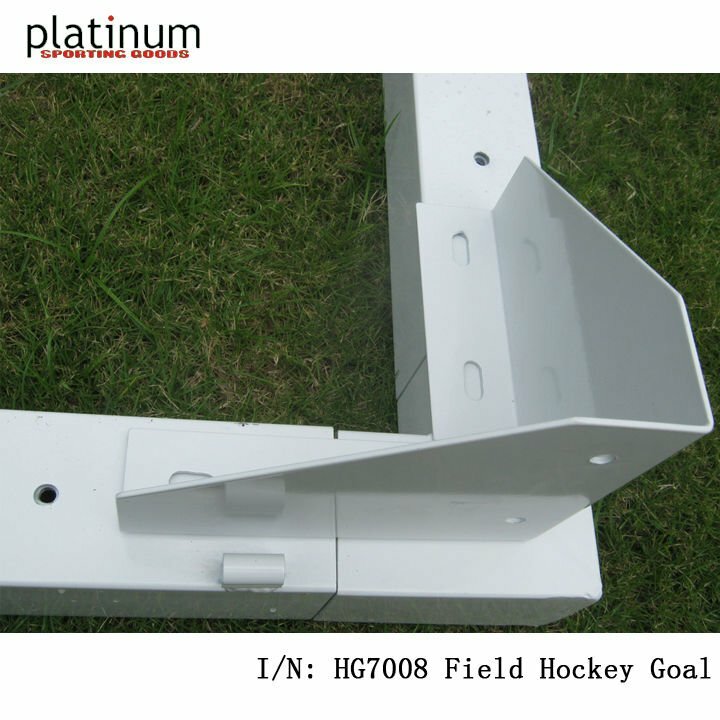 Field Hockey Goal design by Platinum Sports, 2011 NEW. 6. 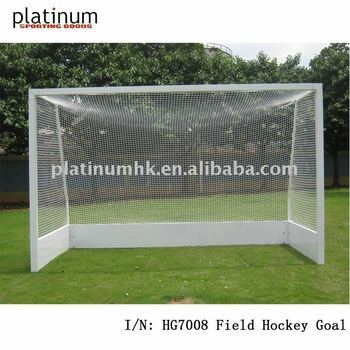 Net: Polyester, rope size 5mm, 1.5" mesh. 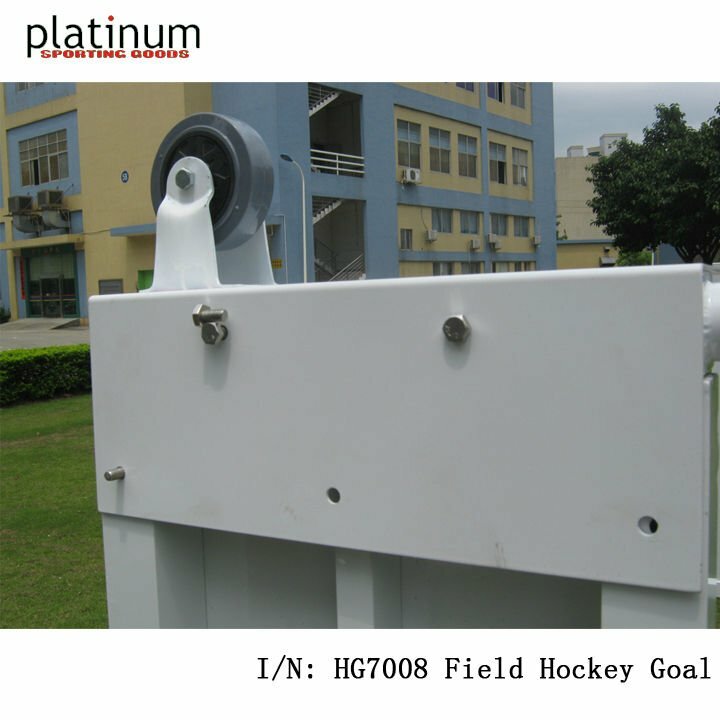 For more information about this new item. 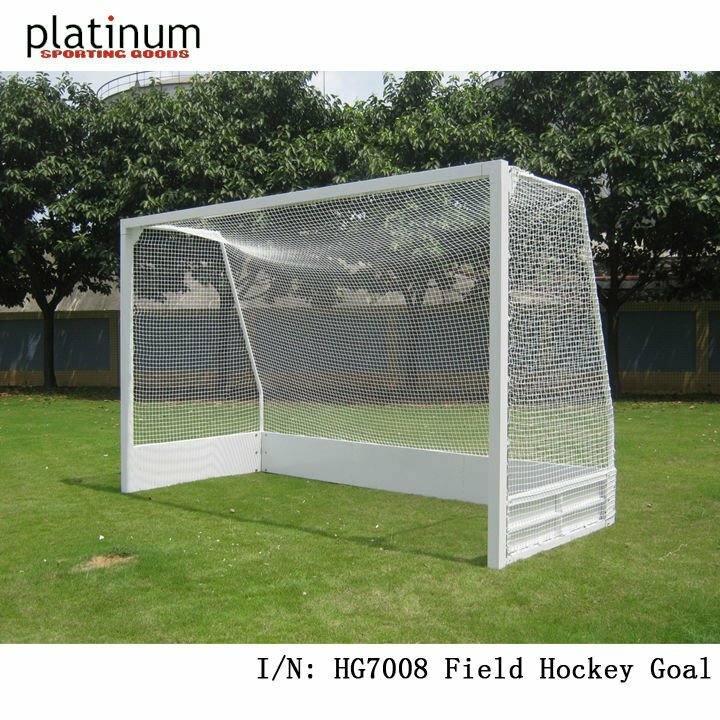 Please ask Platinum Sports.